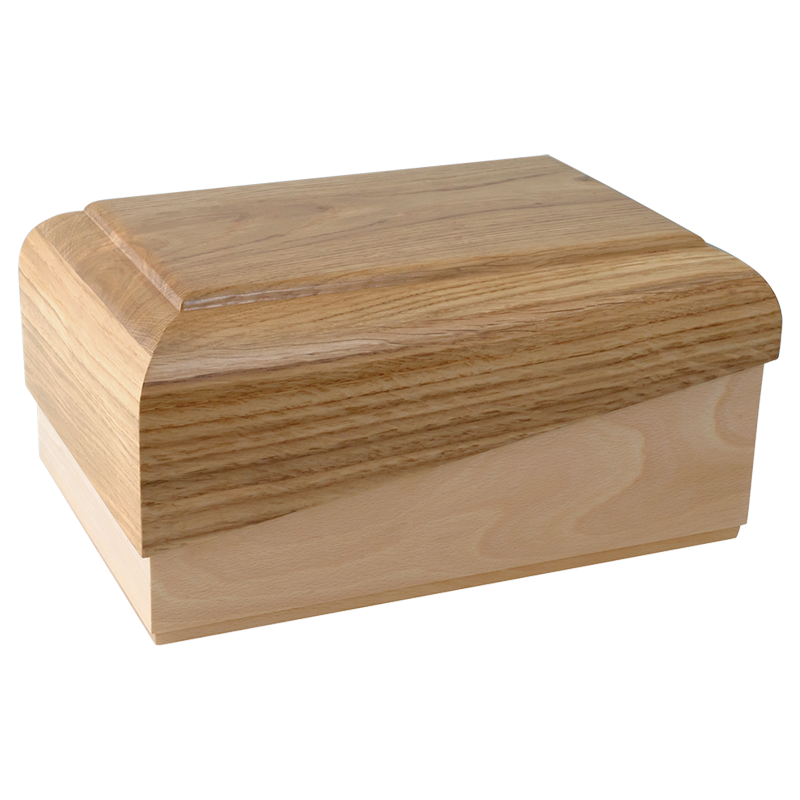 Gobur is aimed at funeral service agencies and supplies funerary artifacts, including urns (urne cremazione, urne cinerarie) and fine accessories in different types of solid wood. Professionalism, quality and expertise make Gobur the ideal partner for funeral agencies. Are you interested in one or more Gobur products (urne cremazione, urne cinerarie, accessories)? To request a quote, please fill out the form to get all the information you need: we’ll get back to you as soon as possible.